Women’s rights groups in Poland have had their documents and computers seized in police raids which took place a day after thousands of activists marched against the country’s restrictive abortion law. In October 2016, legislation was proposed to completely outlaw abortion overall. 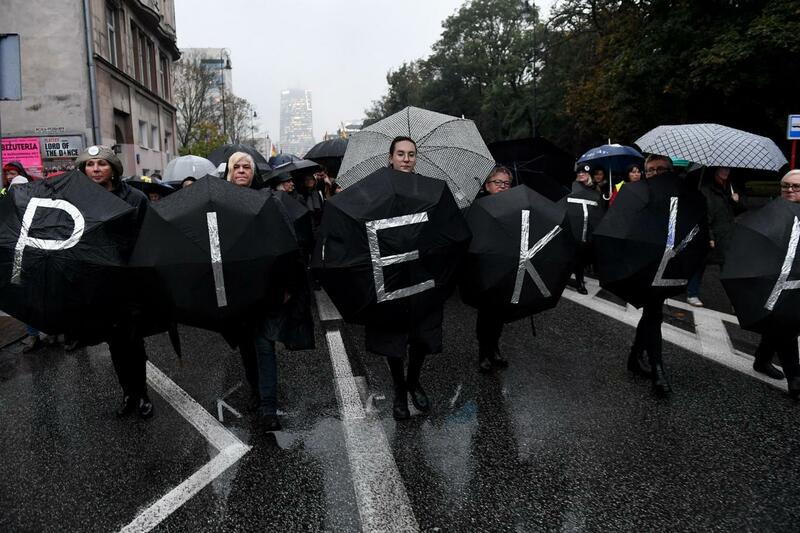 The plans prompted around 30,000 people to assemble despite awful weather in Warsaw’s Castle Square, chanting “We want doctors, not missionaries!”. The far-reaching protests were successful and triggered lawmakers to vote against the restrictive new law just three days afterwards. The eastern European country is one of the few countries in the world to outlaw abortion following decades of total legalisation.